Liverpool and Chelsea target Lorenzo Insigne has thrown his future at Napoli in doubt by admitting he could leave this summer. 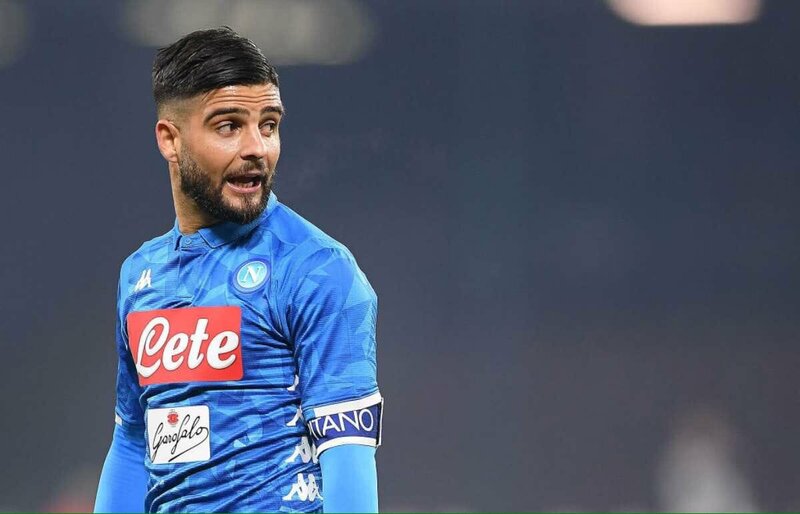 Winger Insigne has been tracked by the two Premier League giants throughout this season ahead of potential summer bids. Napoli are desperate to keep the 27-year-old at the club as they try to somehow build a squad capable of ending the Juventus dominance of Serie A. But with Liverpool seriously considering making a bid in excess of £65million, the Italian club know they face a battle to rebuff all offers. Chelsea are also considering making a similar bid, so long as they are successful in their appeal against a two-window transfer ban. And Insigne has admitted he will be tempted to leave the club he has played all his career if a huge bid came in for him. He told Corriere dello Sport: “I am 28 years old [this year] and it could happen that I receive an offer I can’t refuse. “I’ve proved what I am worth and there are people around who appreciate me. “Right now, in this phase, I am not even thinking about it. “However, I know full well that there are those around who appreciate me. But there are no clubs, no approaches, no shows of interest. He added: “I know people think I hired Mino Raiola because I was looking for a move, but that is not true. And you are free to think that. “I hired Raiola because I consider him to be, along with Jorge Mendes, the best around and a real authority.